Does she need to? She’s the biggest pop star at this moment and kinda solidified herself as music royalty at this point. AND her new album is straight up FIRE. No real loss imo. Ariana is hot right now but her performances are always hit or miss because of how out of breath she sounds. The Grammys were gonna suffer a ratings drop with or without her just like almost every other awards show. Can someone point me in the direction of a noteworthy Ariana Grande live performance? you can pull a performance over night, but can you pull a GOOD performance over all? Yeah Ken, don't you know Ariana doesn't need much notice to plan a performance or tattoo? Very respectable and not petty. This screams VMAs 2013 mess. Pretty sure she enjoys the coins she's making right now with her bad songs, while you're pressed and poor on a forum. If she is telling the truth, then her standing by her artistic integrity is very commendable. People keep saying that this awards season has been very messy, and I agree. No? she's just saying what happened, that's it. they're lying. 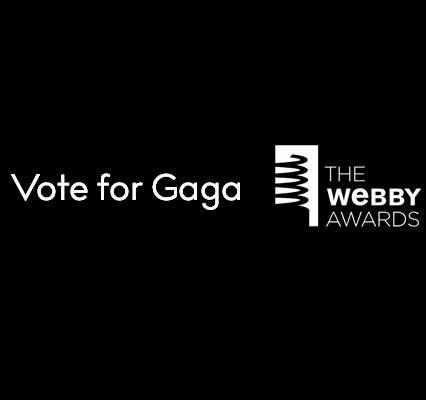 The VMAs 2013 Applause teas. **** these old men who don’t know **** about art. I'm sure a lot of popstars would love to stand up for themselves against industry machines, but fear retribution. The Grammys are a capital MESS.